The first five months of 2012 were absolutely crazy. – My church gets final word that we are to vacate our property. This was the end of a five year legal battle stemming from our congregation’s decision to leave the Episcopal church in late 2006. We were prepared for this eventuality, but it was a bit like a punch in the gut. – In addition to preparing to leave, we decide to record a live worship CD in our building before we lose it. – We work to get everything moved out (that we were legally allowed to keep). – I work to see if it’s financially feasible for us to record a live CD in the midst of all the craziness. On February 15th we get the final go-ahead. Since our recording will be on March 2nd and 3rd, this gives two weeks to get everything ready. – Oh, and everything needs to be moved out too, because there’s a chance we won’t be allowed to come into the building on March 1st. 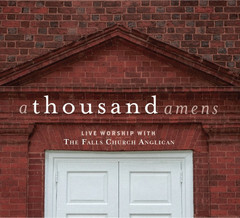 – We record a live worship CD. We have an amazing 2 nights of worship and a morning worship team workshop. We begin the editing process. – We get word that our last Sunday will be April 29th. 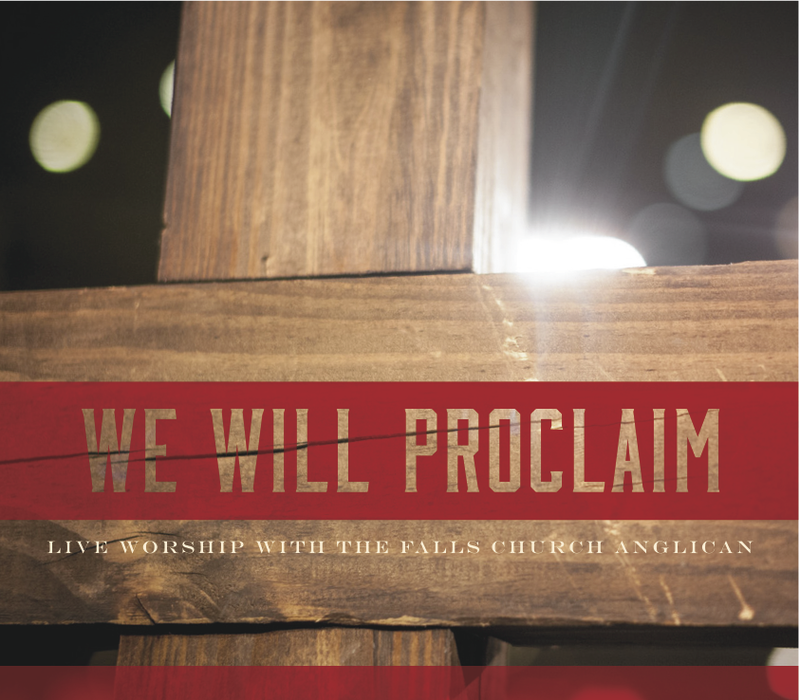 – I fly to California to lead worship for a conference of Anglican’s in Southern California. – I also help my Mom buy a new car in here somewhere. – CD editing and overdubbing. – Preparing for our last Sunday on the 29th. – Oh wait, will it really be the 29th? Maybe the judge will let us stay while we appeal. Or maybe he won’t. – We finally hear that we definitely can not stay. But now May 13th is our last Sunday. – All sorts of insanity as we (a) aim to get the CD finished with editing and overdubbing and sent off to Nashville, (b) have our final Sunday services on our property, (c) hold our first off-site worship services on May 20th, and (d) lose our offices and all the conveniences on which we’d become so dependent. So last Monday morning, Memorial day, I have an idea to take Catherine and the girls to south Florida to visit my family. That day. With no warning. Thanks to ridiculously low rates on JetBlue for a flight leaving in 4 1/2 hours, we throw stuff in suitcases and have a few days to relax with family in sunny Florida. Got back late Friday night and we had a great Sunday yesterday morning. – The CD is almost done. I’m really excited about it and proud of it, and I can’t wait for you to hear it. 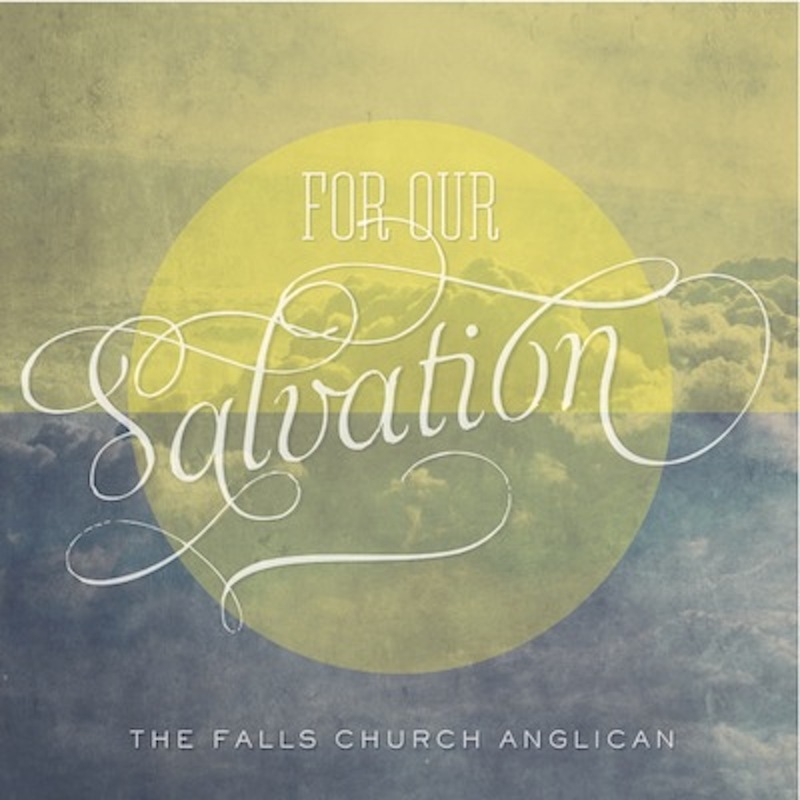 If you’d like to help us out by pre-ordering it or donating at www.tfcmusic.org, we’d be grateful. – The new normal of off-site worship every Sunday. It’s insane and wonderful all at the same time. – Seminary classes. Hopefully one or two this summer as I have time (!). – The pool. Is there anything better than taking two little girls to the pool in the summer? I don’t think so. It’s been a crazy 2012 so far, but also wonderful in many ways. Here’s a rough video of the opening hymn at my church’s final service in our building. What a joy to lead people in praising the King of Heaven.